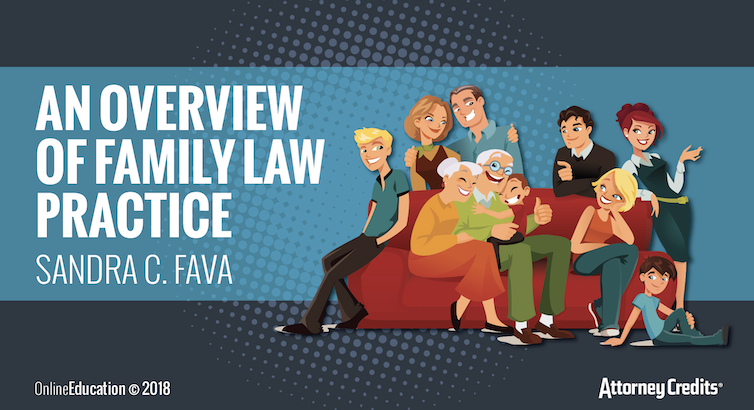 This CLE course is designed for attorneys new to family law practice or experienced attorneys from other practices that need to understand the family court system and how a case proceeds. FL CLE: 30 CLE Hours or 33 CLE Hours?? FL CLE: When is My Florida CLE Reporting Deadline?